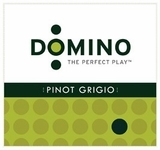 Pinot Gris is a white wine grape variety with a clone grown in Italy known as Pinot Grigio. 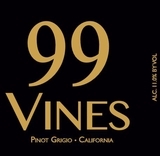 Wines produced from this grape can vary in color from golden yellow to copper and even a lighter shade of pink. 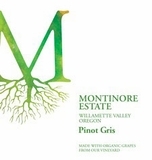 Full bodied with moderate to low acidity and higher alcohol contents wines produced can have ripe tropical fruit notes such as melon and mango. 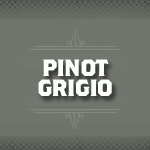 Pinot Grigio thrives in the Sortesele vineyard, situated along the Adige valley. Following the harvest grapes are sorted and vinified entirely in temperature controlled stainless steel vats. 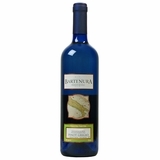 The young wine remains in stainless steel for the short aging process and sees a light filtering prior to bottling.